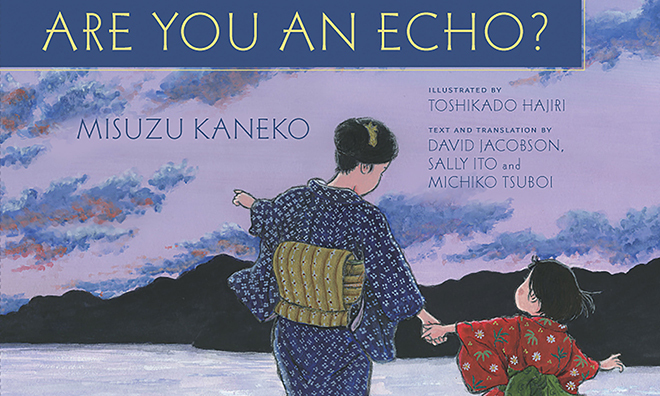 Make poetry relevant with recommended titles and reading resources from Mother Goose to Shel Silverstein! 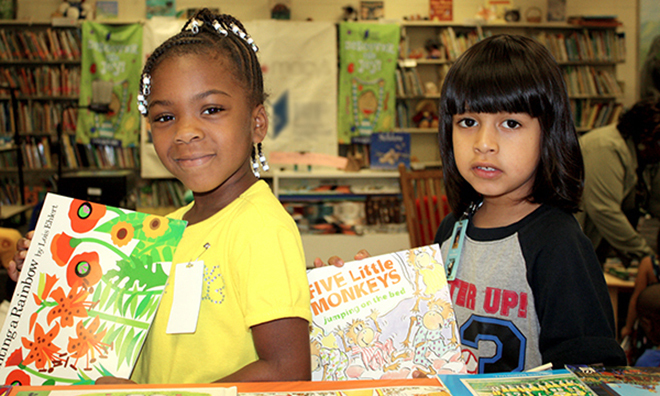 Your support helps us deliver books and resources to children nationwide. 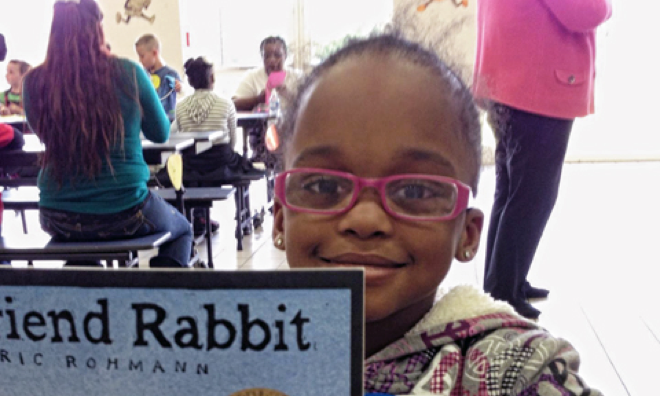 Inspire a love of reading to help their full potential bloom. Inspire a love of reading and a lifestyle of good health with curated books and resources from the Nestlé Health & Nutrition collection. Literacy Network is your online destination for the tools needed to be an effective local literacy champion. Whether you are a school or community partner implementing a RIF program, an individual looking to volunteer, or a local site looking for literacy tips and tools, the content you’ll find here is regularly updated to ensure you have the latest resources to support reading in your local community. Join RIF's community today. Check out the latest RIF community newsletter to find out what's new, learn from others, and get inspired. 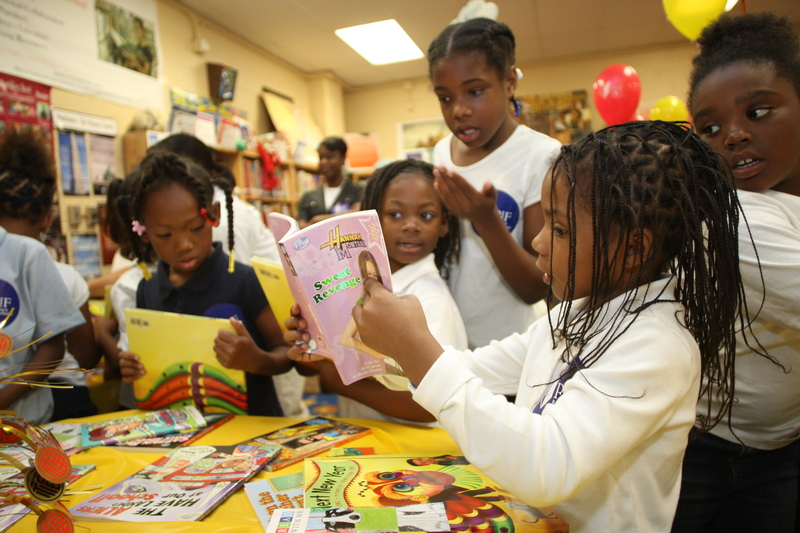 Read our latest blog which brings you RIF updates, local impact stories, booklists, activities, and other musings in the world of children's literacy to drive your local community efforts. Have a great story to tell or photo to share? Want to contribute and share your insights into building literacy skills among kids in your local community? Send us a note and you might be one of our guest bloggers or highlighted in an upcoming newsletter.